It is a major strategic issue to deal with the food problem for nearly 1.4 billion people and ensure their food security. 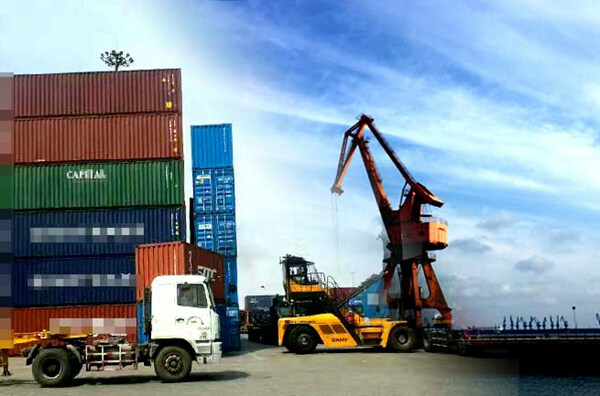 Since 2011, China’s import of agricultural products has exceeded that of the United States, ranking first in WTO list and becoming the world largest importer of agricultural products. Especially in 2012, China’s cereal became net import in the context of grain increase for nine consecutive years. The import volume was less than 3% of domestic consumption, but it created a record high since the turn of the new century. This circumstance is beyond people’s expectation and has drawn wide concern from the whole world. We have for long pursued the principle of realizing grain self-sufficiency by relying on our own efforts, but the question before us is what approach should we adopt between the above-mentioned principle and the import of agricultural products and the utilization of agricultural resources from abroad. Correspondingly, we need to think deeply about whether the strategic concept and policy framework relating to national grain security should be reformed and upgraded. 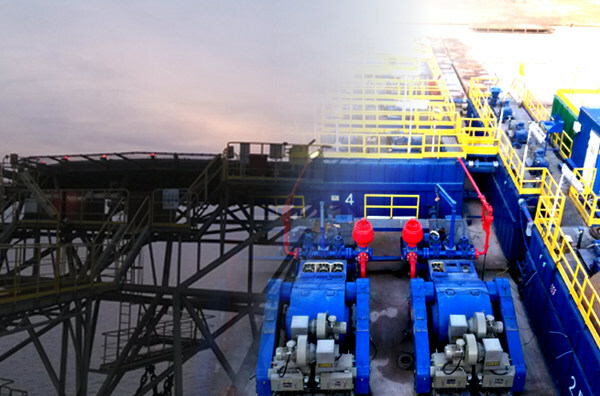 Based on the current national situation, should China comprehensively improve its ability of utilizing the resources and the markets both at home and abroad? And should it establish a grain security mechanism based on the world market performance? Strategically, at present there is an urgent need to study how China will carry out global agriculture strategy and explore the establishment of a global agricultural product supply network featuring sustainability, stability and security. In fact, we have worked with perseverance on thinking about and studying this subject for 20 years. At present, the environment and development pattern facing China’s agriculture is quite different from the past. The situation for national grain security has become more severe and more complex. 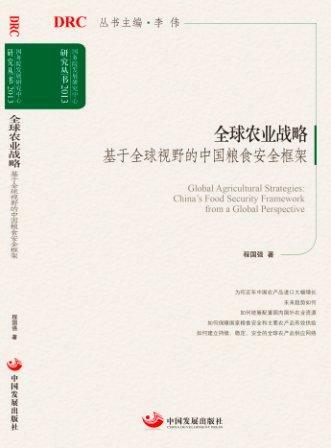 This book focuses on the redefinition of the position for national grain security strategy and the establishment of a new strategy of “seeking global supply based on China’s domestic market”. The author suggests that China should center on ensuring national grain security and the provision of major agricultural products. 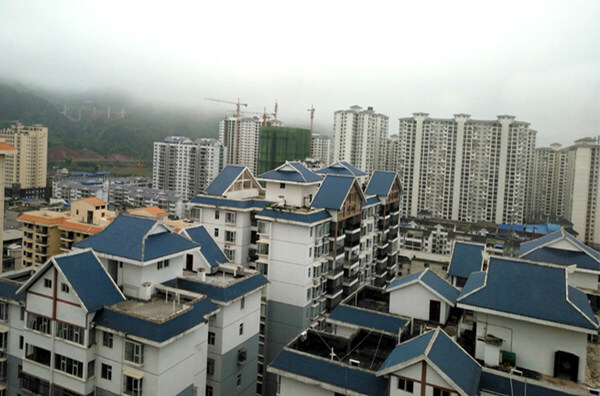 China’s key task is to enhance the ability of utilizing the resources and markets both at home and abroad, so as to comprehensively implement strategic measures relating to direct trade, diversified channels for imports, the introduction of overseas investment in agriculture and international cooperation in new-type agriculture. China should profoundly integrate the industrial chains of production, processing, logistics, marketing and trade in global agriculture and build a sustainable, stable and secure agricultural product supply network around the world. In order to accomplish the research project, the research team of the Development Research Center of the State Council (DRC) has held discussions and meetings with large agricultural enterprises at home and abroad for many times during the whole year on how to implement the strategy of “going global” to enhance agricultural cooperation. The team has also made field surveys in Laos, Cambodia and Burma and held talks with government officials from the three countries and China-invested enterprises on agricultural investment and cooperative issues. Meanwhile, the research team has exchanged views with experts from the National Development and Reform Commission (NDRC), the Ministry of Commerce, the Ministry of Agriculture and scholars from related scientific research institutes, about the opening-up of agricultural sector, the import of agricultural products and global agriculture strategy. They reached consensuses on many issues through the exchange of different views. On such basis, we have formed the basic logic and main ideas of the present research project. On the occasion of the publication of this book, first I would like to extend my sincere thanks to Mr. Li Wei, President and research fellow of DRC, Prof. Chen Xiwen, Deputy Head of Central Rural Work Leading Group and Head of the Office of Central Rural Work Leading Group and experts from DRC’s Academic Committee for assessment of relevant projects. I also wish to give my gratitude to Prof. Akiyama Taro, President of Economic Growth Research Center of Yokohama National University of Japan, and Dr. Liu Qingbin from the University of International Business and Economics. I also want to thank my students Zhu Mande, Gu Shansong and Hu Bingchuan for their kind help. Due to my limited knowledge and festinate time, it is hard to avoid mistakes and flaws in writing this book. I sincerely welcome criticisms and corrections from dear readers.